This month’s installment of Dubspot Student Spotlight features an exciting array of up and coming DJ/producers and talented artists. Throughout this series, our goal is to shed some light on the exceptional DJs and producers emerging out of Dubspot’s front door. Our latest roundup includes: DJ Berlin, Jubilee, Lauren Plevy, Fame Cohen and Nick Bohme. DJ Berlin (Belgin Ugursu) was born and raised in the magnificent European city of Istanbul, Turkey. Exhibiting musical talent from an early age, Belgin spent much of her high school and university years performing live as both a guitarist and a vocalist. Eventually, these musical experiences bloomed and facilitated Belgin’s work as a composer of polyphonic ringtones for mobile phones. An interest in live looping and performance led Belgin to develop a live show, for which she has been dubbed a “one-woman orchestra.” Back in Turkey, DJ Berlin has since been featured within various TV shows and magazines. In October 2012, DJ Berlin won second place in the Roland Corporation’s BOSS Loop Station World Championship Contest in Los Angeles. Belgin is currently enrolled in our DJ/Producer Program in New York City, and is developing a unique and exciting live looping performance – a show which she hopes to debut soon! 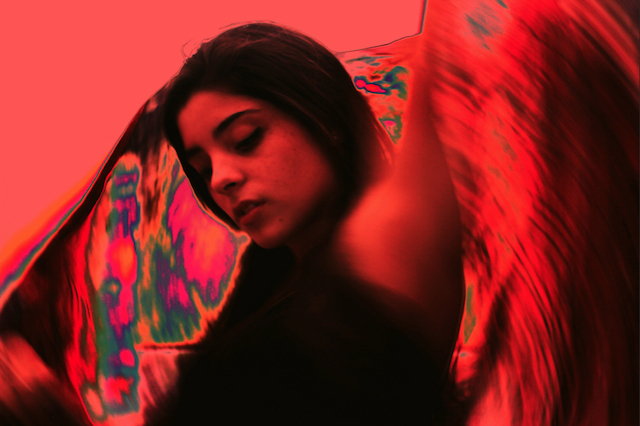 Brooklyn-via-Miami DJ/producer Jubilee (Jess Gentile) is one of many active figures in New York City’s ever-shifting electronic dance music landscape. 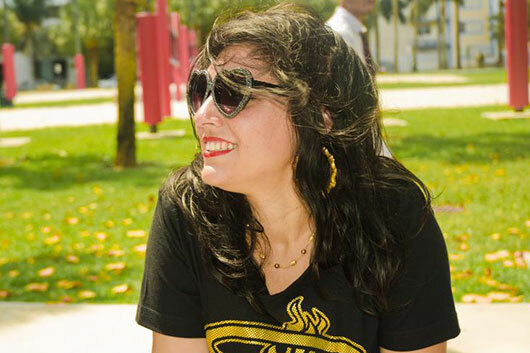 Over the last few years, Jubilee has built a reputation for serving up her DJ sets at nightclubs and warehouse parties around the globe, and with a style defined as ranging from bass-heavy electro and sweaty tropical jams to UK grime, house, techno, party rap, r&b and more. Jubilee has teamed up with Mixpak’s label boss, Dre Skull, with whom she has created the party: Mixpak Extended Play. In addition, Jess also hosts her own weekly radio shows: Brooklyn Radio’s “Fireworks” and Radio Lily’s Mixpak showcase. As if she wasn’t busy enough, Jubilee has steadily increased her music production workload. Last year saw the release of her Pop It! EP on Mixpak, and she recently dropped a collaborative record with partner-in-crime Star Eyes on the Unknown to the Unknown imprint. Throw in remixes for Canblaster, Hydraulix, Creep and Zuzuka Poderosa, and it should be easy to understand why Jubilee is quickly becoming one of her scene’s go-to producers. 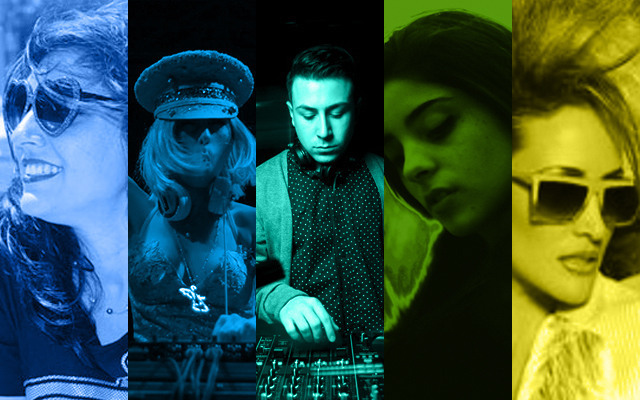 Fame Cohen has recently emerged as one of New York City’s notable female DJ talents. While performing at venues ranging from NYC’s club scene to charity and private events, her sets span across the genres of house, electro, pop and hip hop. Fame likes to employ an open-format approach in her DJ sets, and by doing so she is able to read the crowd and deliver the sounds that keep everyone dancing. In the winter of 2012, Fame was one of Polar Lounge’s resident DJs, whereupon she launched her own party: Club House Wednesdays. So far in 2013, she has held three residencies in NYC: Tammany Hall, Nouveau and The Dollhouse Urban Burlesque. Fame’s talent and tenacity have led her to share the stage with a handful of music legends, such as The Roots’ Questlove and Pras from The Fugees. Fame Cohen is currently signed with the CEG talent agency. 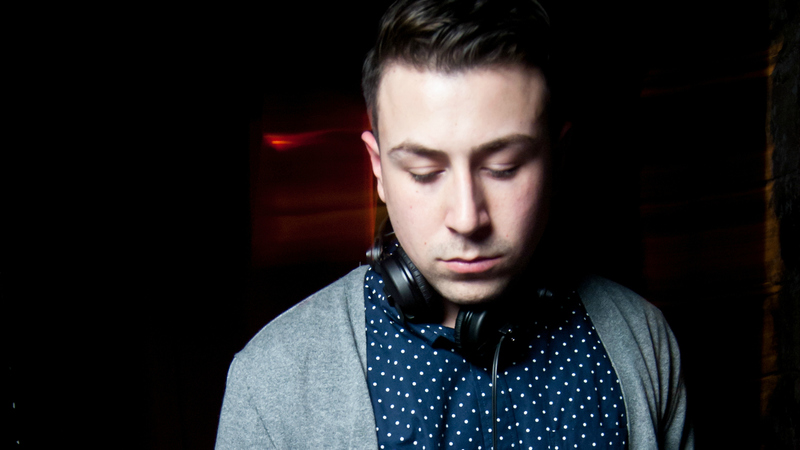 By the age of 16, New York City-based DJ/producer Nick Bohme was rocking parties with an array of musical styles ranging from techno and deep house to freestyle and hip hop. These days, Nick combines various influences to create his original music productions, and also to perform his DJ sets at nightclubs around the five boroughs, as well as for his own event: Midnight Disco Society.